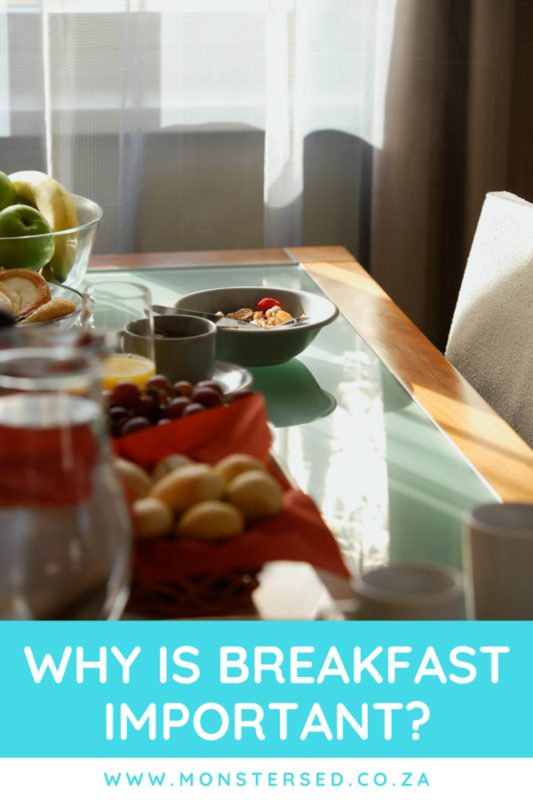 Why is breakfast important? There is so much contradictory information out there, some believe that skipping breakfast, ie intermittent fasting, is good for you and others, the majority, believe that skipping breakfast can be detrimental. Last week I attended the launch of the New Recipe Nestle Milo Cereal and during this launch, the amazing Anne-Marie De Beer (who game me some really great advice in managing my Type 2 Diabetes) gave a talk on the importance of breakfast. It got me thinking, why is it so important that we start every day with a good, healthy breakfast? Is is healthy to skip breakfast? It depends. The simple answer is to eat if you are hungry. Some people, like me, aren’t hungry in the morning, whilst some might pass out if they don’t eat. A study published in The American Journal of Clinical Nutrition debunks the myth that having breakfast is required for weight loss success. Researchers hint that if you don’t eat breakfast, it’s not the end of the world if you skip it. What can we feed our children that is quick and easy doesn’t take ages to prepare? Three out of the four of my children love breakfast cereals and, like many moms, I’m loathed to give them sugar filled cereals in the morning when they are meant to focus and concentrate on their school work in the mornings. There is finally a healthier cereal that doesn’t turn the children into little sugar fueled monsters. The kidlets love the new Milo cereal. Pixie has never like breakfast cereals and I was curious to see how she would react to it. I’m happy to announce that she loves it. So I call this new recipe a win! Well done Nestle!!! Milo Energy Cereal, now contains less sugar and more benefits! Each serving of MILO Energy Cereal contains only 1 ½ teaspoon of sugar and is high in fibre, free from artificial colours and has 7 vitamins and minerals to kick-start your kid’s active day. Through surveys, Nestle discovered what we, as mothers, want to feed our children in the mornings to give them the fuel to push them through a busy morning of learning and physical activities. In light of their findings, they improved their Milo greatly by changing the much loved recipe, but still keeping the yummy taste. They have reduced the sugar and changed to using Whole Grains, to name but a scant few. The new Milo cereal now contains the following ingredients: Cereal Grains (Whole Grain Wheat, Maize Semolina), Sugar, Barley Malt Extract, Fat Reduced Cocoa Powder, Vitamins and Minerals (Calcium, Niacin, Ferrous Sulphate, Pantothenic Acid, Folic Acid,Vitamin B6, Riboflavin), Vegetable Oil, Full Cream Milk Powder, Salt, Emulsifier: Soya Lecithin,Flavourings, Antioxidant: Tocopherols. What do you feed your children for breakfast?